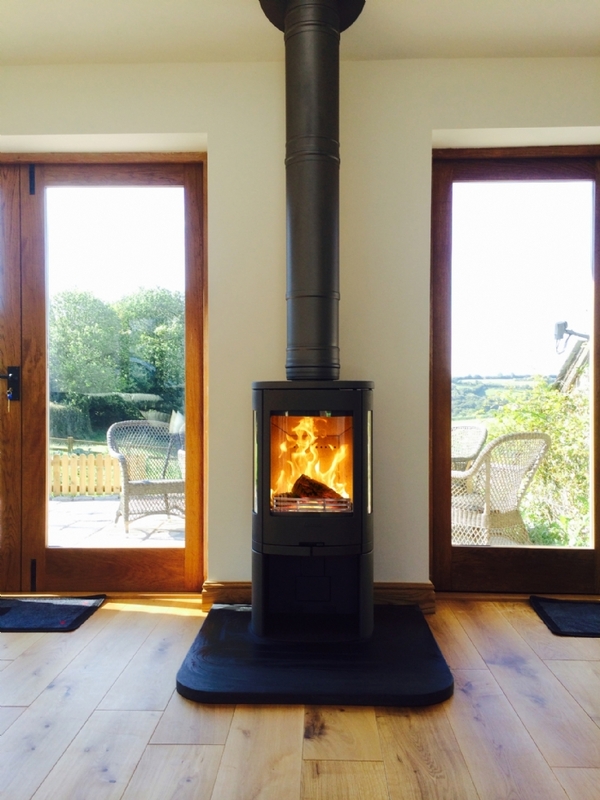 Kernow Fires News | Don’t have a chimney? No problem – an insulated flue is the answer! Don’t have a chimney? No problem – an insulated flue is the answer! Kernow Fires Don’t have a chimney? No problem – an insulated flue is the answer! 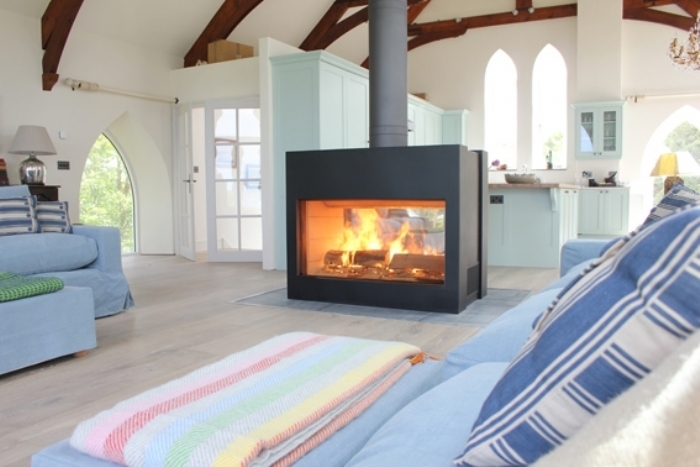 Not all homes have a traditional fireplace and many believe that this means they can’t have a woodburner. This is not the case. 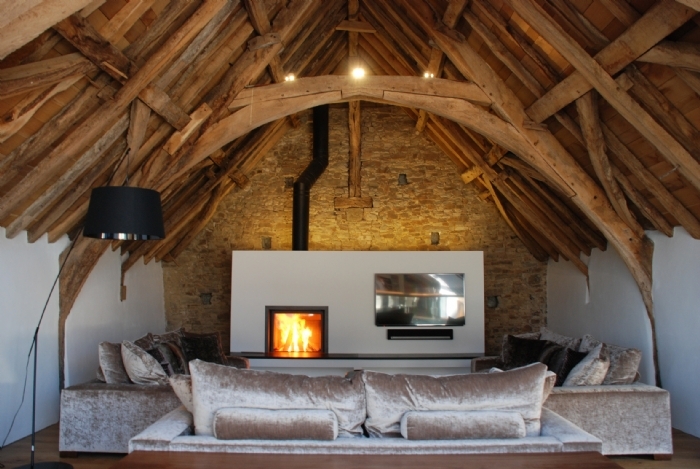 Modern insulated flues are now used to create beautiful fireplaces in all types of homes from traditional two up two down to modern open plan and even barn conversions. This is wonderful when you’re redesigning your homes as you are no longer restricted by where your fireplace would traditionally be or, if you have one, where it currently is. You are able to design your room with the way you want to use it in mind. If you have a large open plan room you may want to use a fire as a divide between two areas like the kitchen and the dining room, placing the fire in the centre of the room. 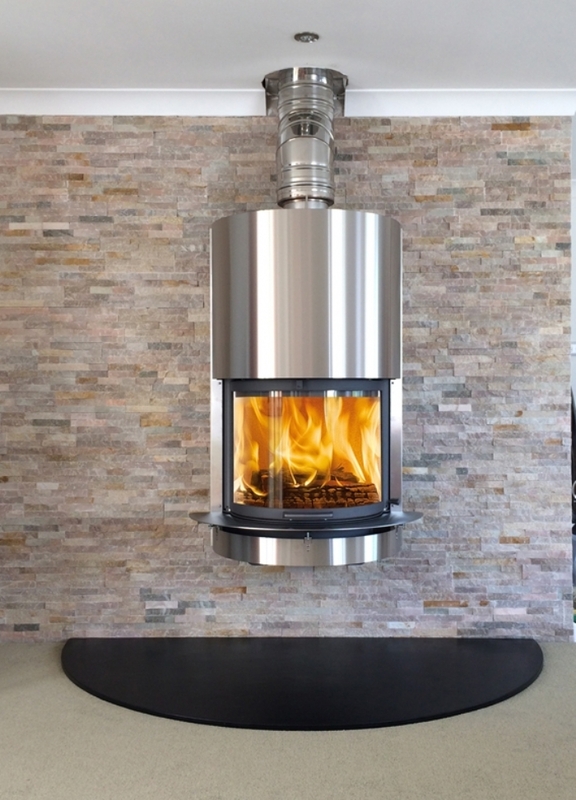 You may want to place the fire in the corner of the room to make way for the TV, furniture or new bi-fold doors onto the garden. You may want want to remove your current fireplace to give you more space in your room, the possibilities are endless. 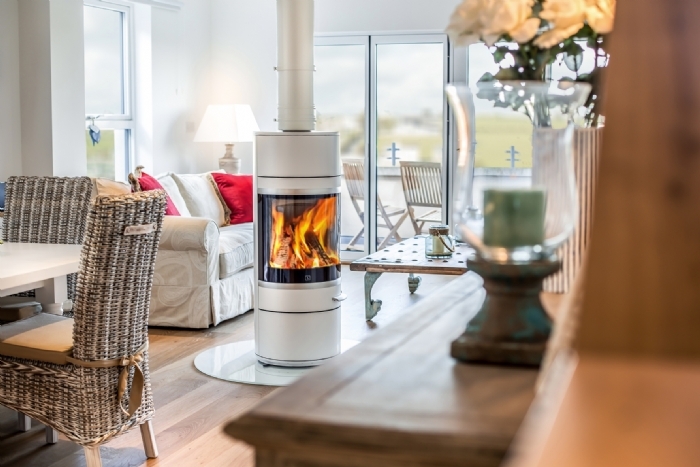 Check out our Installation Gallery for more inspiration and if you want to see what kinds of woodburners and multifuel stoves are available pop into one of our showrooms in Wadebridge or Redruth where we can offer you advice on what size you may need. If you bring a picture or plans we can also have a look what kind of system will be most effective in your home.